The UK's bestselling and critically acclaimed authors discuss their new works, their ideas and being an author in the 21st century. 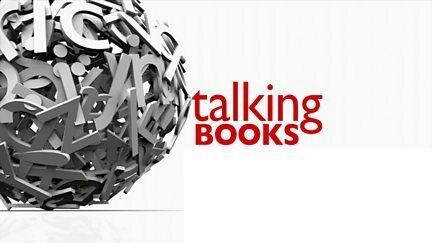 Browse content similar to Talking Books. Check below for episodes and series from the same categories and more! 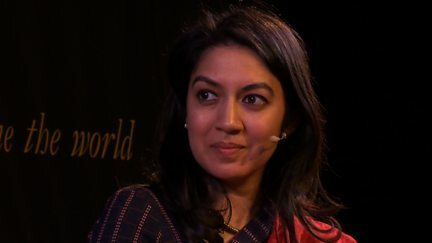 In this Man Booker special, Razia Iqbal interviews nomiated author Jhumpa Lahiri. 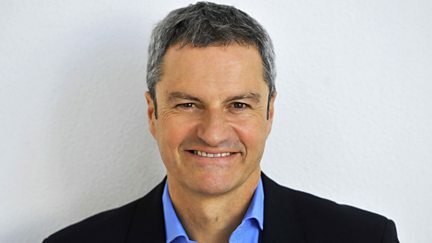 Khaled Hosseini talks to Razia Iqbal about how he feels compelled to tell stories. As a highlight of the Hay Festival, Razia Iqbal interviews Nobel laureate Toni Morrison. Razia Iqbal interviews Karl Ove Knausgaard at the Hay Festival. Razia Iqbal interviews Jung Chang about her latest work. 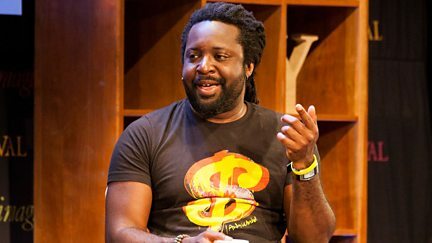 Martha Kearney talks to Jamaican-born author Marlon James at the 2016 Hay Festival. George Alagiah talks to Tahmima Anam about The Bones of Grace. 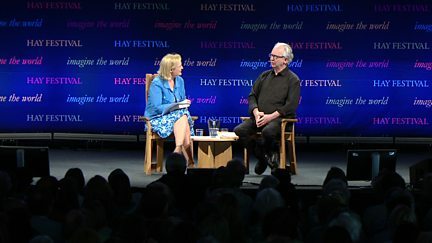 From Hay Festival 2016, Talking Books' Martha Kearney talks to author Peter Carey. In a special Talking Books from Hay Festival, George Alagiah talks to Lionel Shriver. Gavin Esler is in conversation with political satirist PJ O'Rourke. 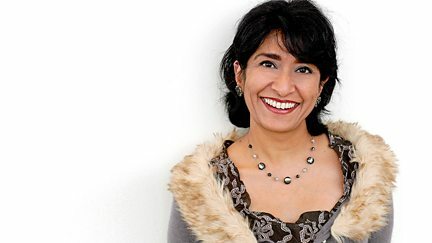 George Alagiah meets renowned writer and political commentator Ahdaf Soueif at Hay. Rebecca Jones meets Tim Winton, author of novels Dirt Music, Riders and Cloudstreet. Rebecca Jones meets Sebastian Barry at Hay Festival. Elizabeth Strout is in conversation with George Alagiah at Hay Festival. Roddy Doyle is in conversation with Rebecca Jones at Cheltenham Literature Festival. India's top-selling female author, Preeti Shenoy, meets Rebecca Jones. The UK's bestselling and critically acclaimed authors discuss their work. Bestselling and critically acclaimed authors discuss their work.